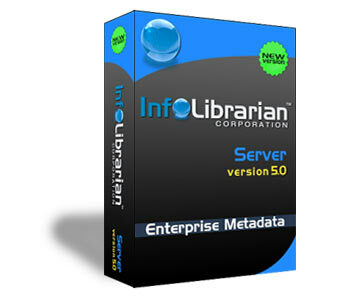 Please enter the email address that was used to create this InfoLibrarian account. Instructions to reset the password will be sent to the provided email address. Don't remember your registered email address?